Mark Waid and Dean Haspiel on The Fox and Red Circle’s Comeback! Bloggerinos! We here at Midtown enjoy any opportunity to see characters return to the pages of comics, and Red Circle has made it’s comeback. The imprint was created by Archie and is now back in their hands. I had the opportunity to read The Fox and it’s an unconventional, unusual story, one that is a welcome change of pace for comics in general, and a good example of high quality work that can help Red Circle thrive in the industry. I also had the opportunity to ask the creative team of the Fox, Dean Haspiel and Mark Waid, some questions about the series. Bloggerinos! Raph here, with reviews of a comic, a new game and the new trailer that debuted for Captain America: Winter Soldier! Thoughts after the break. 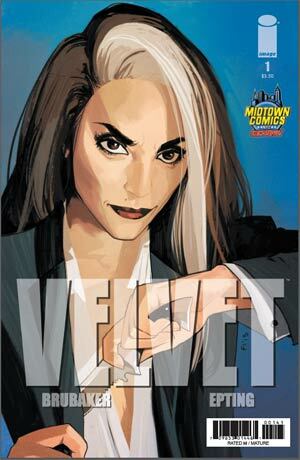 Velvet is the latest from the hard hitting noir team of Ed Brubaker and Steve Epting, whose last collaboration is the subject of my third topic. Velvet revolves around a fictional spy organization, reminiscent of James Bond and M.I. 6, the agents of A.R. 7 are the best in the best, the Batmen of the spy world: hidden in mystery, known only as legend… until one of their agents, X-14, is killed on a mission. This has never happened before, and the search is on for what’s gone wrong. Stuck in the middle of this is Velvet Templeton, a secretary at A.R. 7… or so we think. The mystery is just starting to reveal itself in issue one, and it’s pace is incredible. If you love Brubaker’s previous works, and are a fan of spy fiction, Velvet is a must have. Be sure to take a look at our own Midtown Exclusive Cover as well! Scribblenauts is one of the most entertaining games I’ve ever seen: you enter words into a magic notebook, and out pops whatever you can think of. From Godzilla to Grilled Cheese, I don’t own the game, but watching friends play it always was an entertaining experience. So when the game makers announced a sequel, and one featuring the characters of the DC Universe, my interest was definitely piqued. I’ve only played through about an hour or two worth of the game, but it’s already highly entertaining. You play as Maxwell a young boy with a magic notebook, and you are flung into the world of DC Comics, along with your twin sister Lili. Starting off in Gotham City, Maxwell explores the DC Universe, summoning weapons, items and heroes as needed… and the variety is mind boggling. The game is available on Steam (PC Digital Download), Nintendo 3DS and the Wii U. 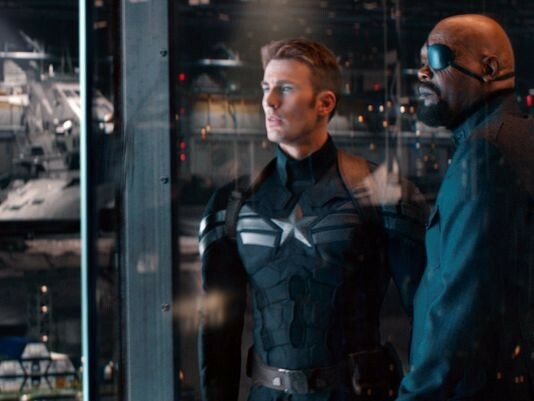 The Captain America: Winter Soldier trailer debuted recently, and I have to say, it definitely got a few squeals of joy out of me. The story is based pretty heavily on Brubaker and Epting’s initial Captain America run, with a few changes to accommodate the Marvel Cinematic Universe. The plot revolves around two things: Cap being a man out of time, and the seeming return of his thought to be dead best friend Bucky. Robert Redford is supposed to play a senator who might have ties to Bucky’s resurrection, and both SHIELD and Black Widow seem to play big parts in this Cold-War style thriller. I am really excited to see this movie, but I’ll have to settle for the big dude with the hammer hitting people really hard with said hammer. Midtown Bloggerinos! 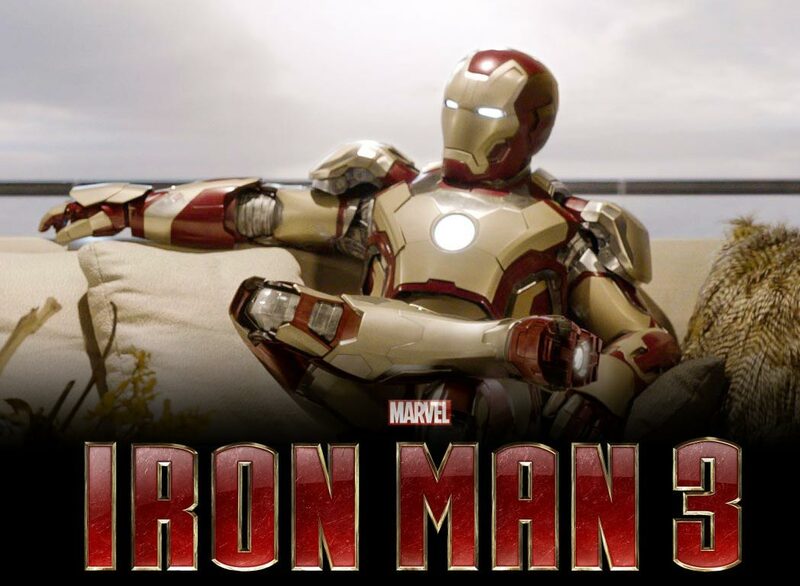 Raph here, with a review of one of the most controversial superhero movies in recent memory: Iron Man 3! 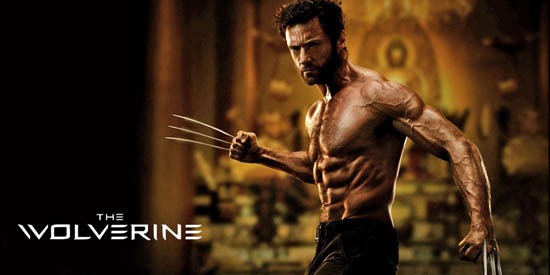 The movie debuted last Friday, and saw the 2nd best opening in history, behind The Avengers, which is a precursor to the events of the movie. A warning, dear Bloggerino, there will be MASSIVE SPOILERS. If you’re the one guy who hasn’t seen it yet, I suggest you avoid the parts marked spoilers. VALIANT RISING: REVIEWS PART 2! Bloggerinos! Raph here, with another round of reviews for the relaunch of the Valiant Universe. This time, we’re going to look at Archer & Armstrong, Bloodshot and Shadowman! Valiant has been doing an amazing job relaunching these core titles, and I want to highlight these wonderful books. Check out my thoughts after the break. Midtown Bloggerinos! Raph here, with a major blog event for you! Over the course of the next few weeks, I’ll be covering one of the biggest returns to comics. No it’s not Darkhawk (I wish there were enough material to devote to that), but it’s a major comics entity: Valiant Comics!